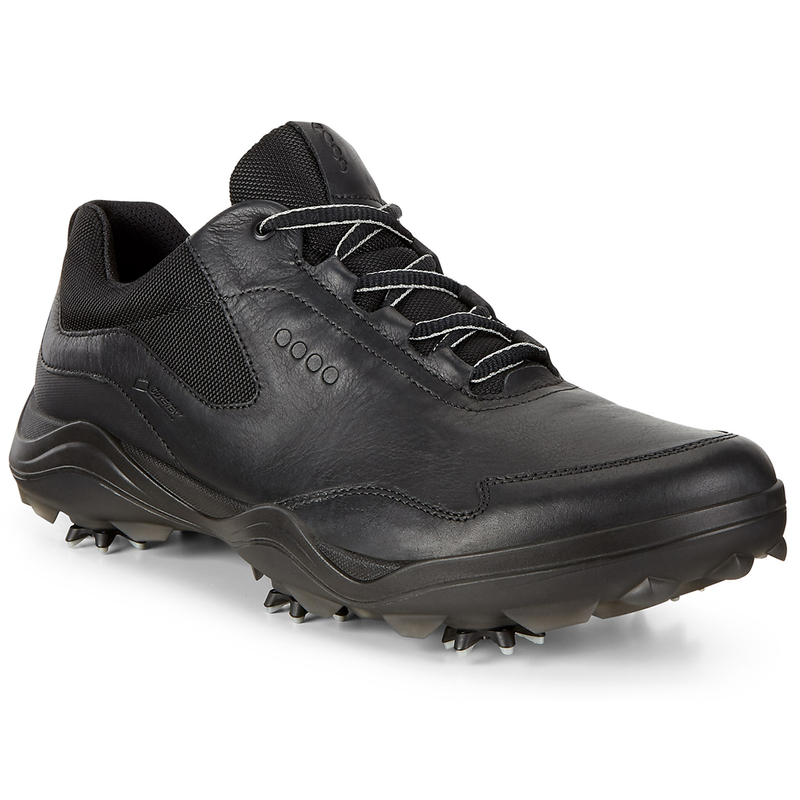 These fantastic ECCO Golf shoes have been designed with GORE-TEX technology which helps to keep your shoes 100% waterproof and helps with optimized breathability. Allowing you to play whatever the weather. 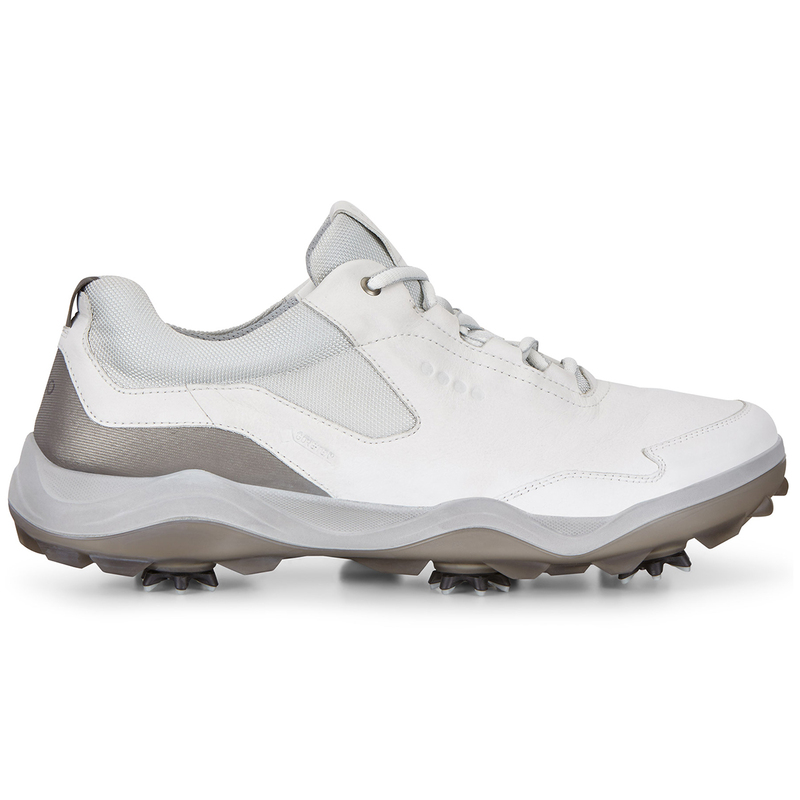 With it's lightweight and stylish design these shoes are a must have for all golfers. 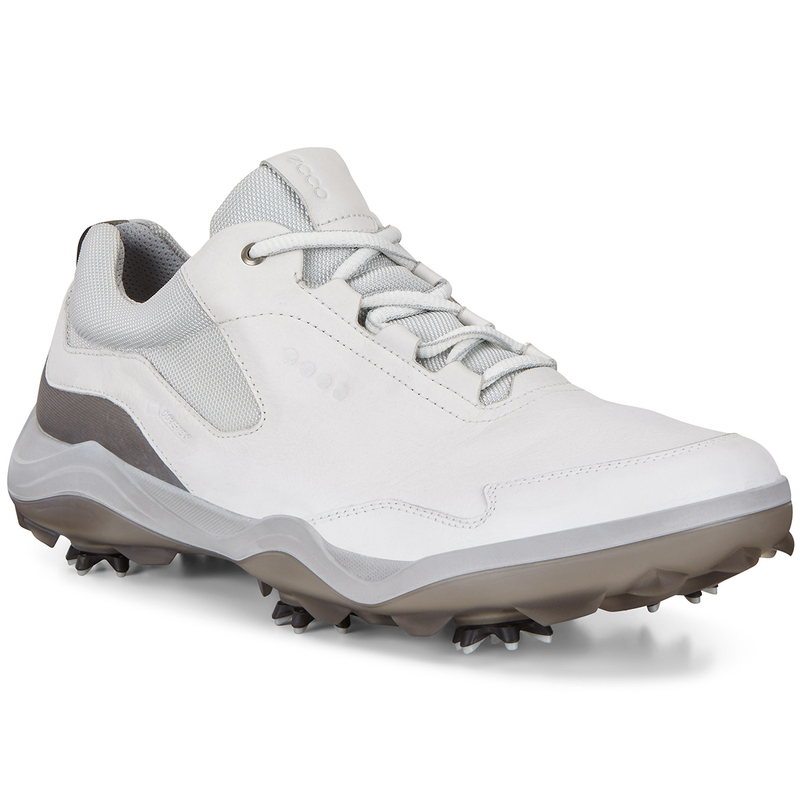 These shoes have been designed with the SLIM-Lok Zarma-Tour spikes. 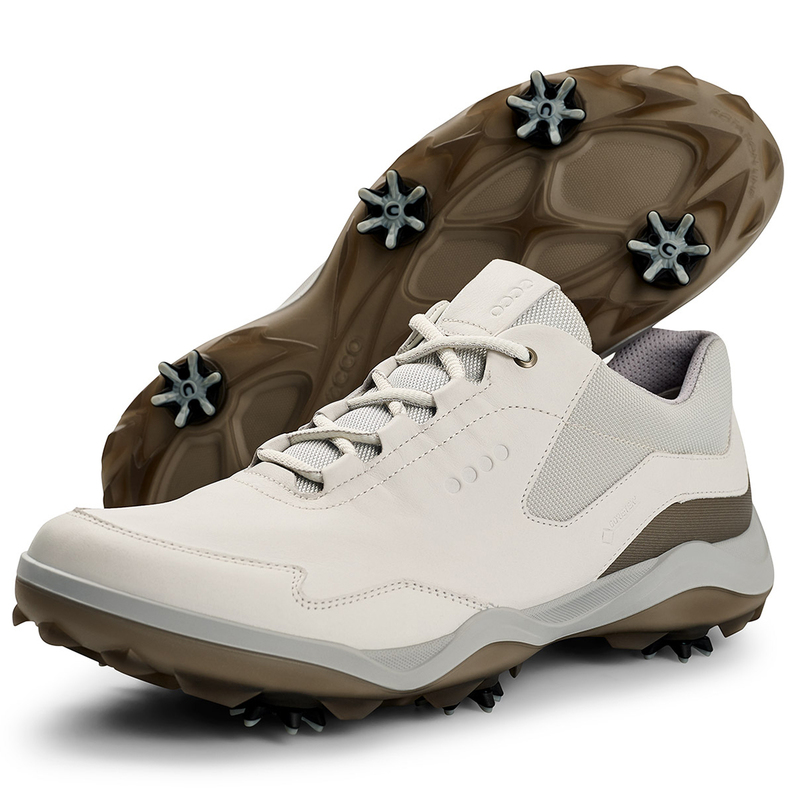 The six flexible anti-clocking comfort legs help to offer support and allow for far superior traction while out on the golf course. Whether it's sunshine or rain you can play your game knowing you will be safe from slips and trips. 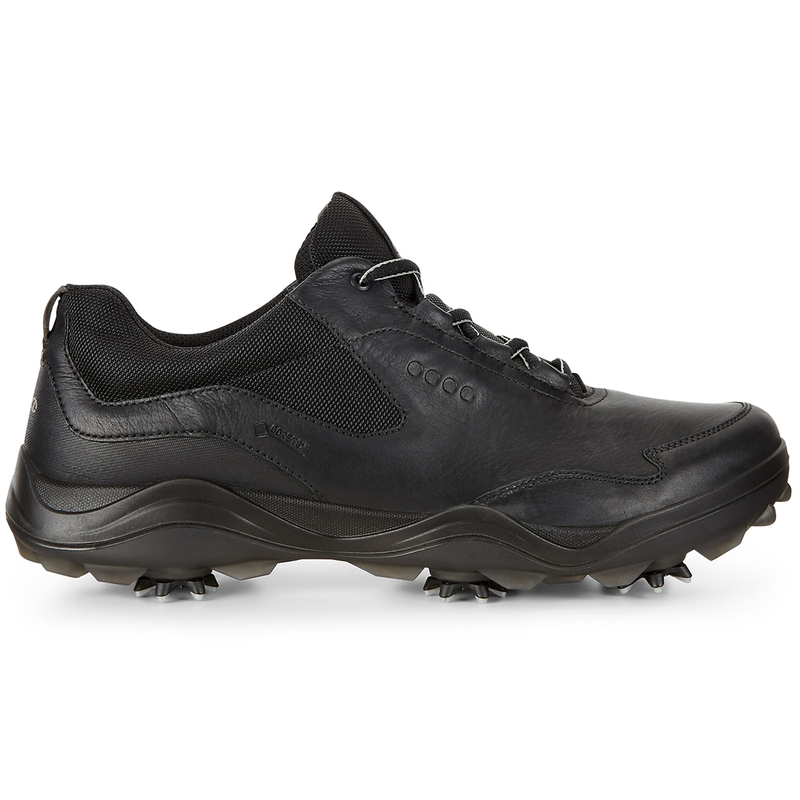 With it's ECCO Yak design you can relax knowing that these shoes will provide you with inceased longevity. These shoes will allow you hours of game time without the risk of damage, thanks to there increased ammount of durability. 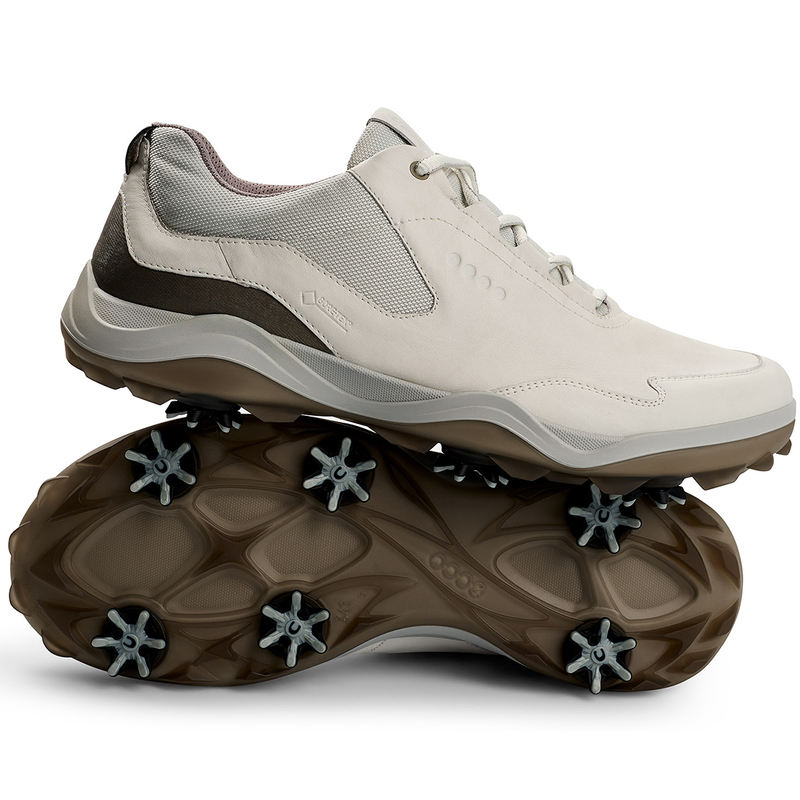 The ECCO procuction team have created a shoe that is not only durable but also comfortable to wear making it a perfect shoe for any golfer.